Stock photo. 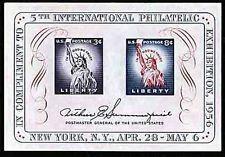 Every stamp collector in the world wants this !! Post office fresh. 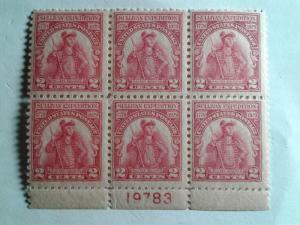 Scott # 1157 Mexican Independence Mint Never Hinged GEM !! 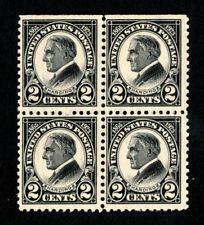 Scott # 657 Mint Never Hinged Amazing Plate Block of 6 !! 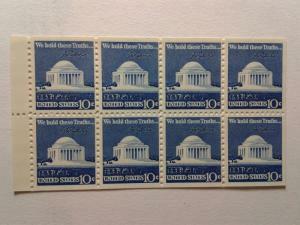 Scott # 610 Mint Never Hinged Block of 4 Stamps !!! !